The leader in children’s animation in South Africa, Cartoon Network, invites African creators to submit their short-form comedy project in the first ever Cartoon Network creative venture run in Africa. If there’s one thing Africans do really well, it is the ability to laugh at themselves! Taking advantage of Africans’ humorous streak, and incredible storytelling abilities, Cartoon Network Africa is proud to announce the launch of their brand new initiative, Cartoon Network Africa Creative Lab, an African venture designed to bring innovative, local short form content to the channel, and its digital platforms, while reinforcing the local relevance of the brand. In this ground-breaking move, the leading network in the kids’ entertainment industry, Cartoon Network is taking another bold step in addressing the gap in locally relevant content which offers a viewing experience that resonates with its African audience. 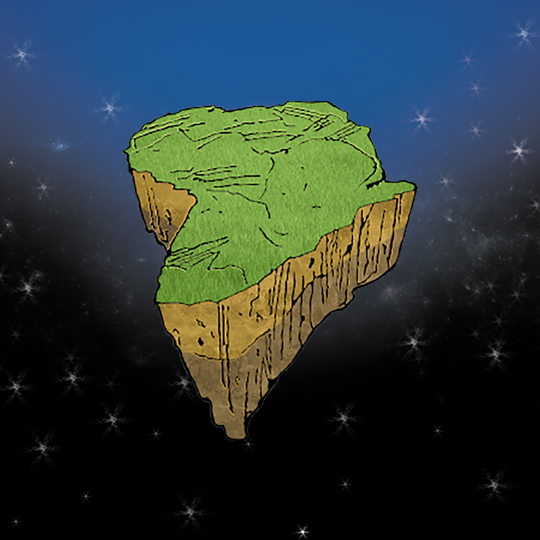 The initiative will encourage African talents: creators, writers, graphic artists, animation students … in fact anyone who loves kids’ content, to explore their creative, animation and production talents and have the chance to produce a short-form animated comedy to make Cartoon Network viewers across Africa laugh out loud! Entries for the Cartoon Network Africa Creative Lab will be open from 7th June until 31st August 2018 across the continent. African residents, aged 18 and over, or any African-based company, can submit their one-minute to three-minute creative short project which must be in the genre of comedy and fit with Cartoon Network’s values of funny, random, irreverent, smart and contemporary humour. Editorial guidelines can be found on www.CartoonNetworkAfrica.com/CreativeLab.